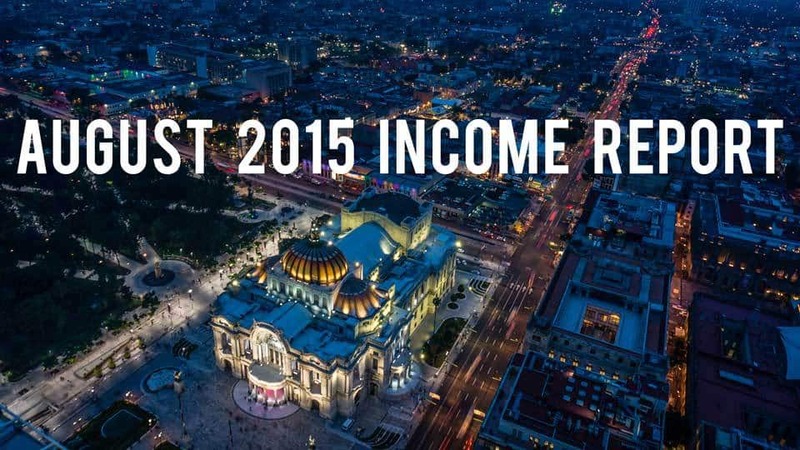 Time for another one of my monthly online income reports. I’ve set the goal of earning $600 per month exclusively from my website and related projects in the coming months. Things went as well or as expected for the month… If I had to pick some things it would be that my YouTube earnings took another dip, when I was expecting them to bump up a little (not down). And that only sold two Go Outside t-shirts for the month of August. My book launch was a resounding success! Thanks so much to all of you for the help spreading the word, and leaving reviews. I had more than 13,000 free downloads, I’ve sold more than 500 copies since going to paid, and I’ve reached #1 in the Budget Travel category on Amazon. My book soared into the Top 100 non-fiction books in the entire paid Amazon store… Beyond the Budget Travel category, I reached as high as #3 in General Travel where I was right behind Cheryl Strayed’s book Wild, and Bill Bryson’s A Walk in the Woods, and actually popped ahead of Jon Krakauer’s Into the Wild and Into Thin Air (two of my favorite books of all-time)! 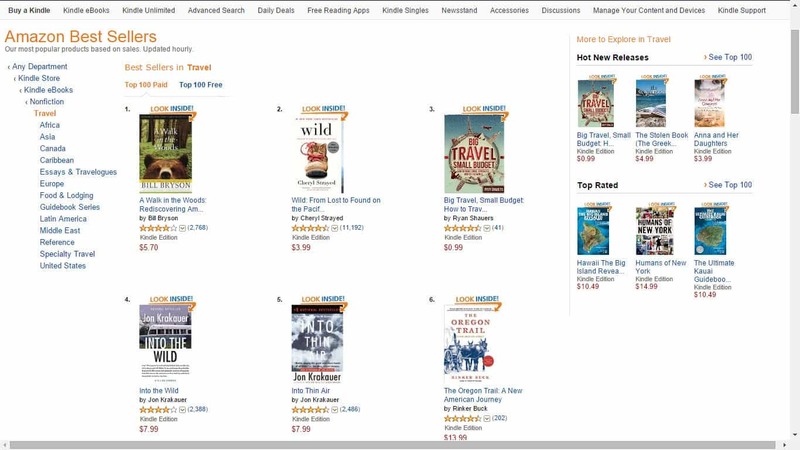 My humble little book right up there with the top dogs in General Travel. Following the launch of my book I also had the opportunity to do my first ever podcast interview with Mariza from the Abroad Podcast where we discussed life on the road here in Mexico, living in Colombia, and more general travel stories. It was a lot of fun! Please do give it a listen… You’ll hear more about my story, as well. August was a great month, and I was just shy of my goal. I’m pretty confident I will meet or exceed my goal for September if things keep going well with the book. It’s important to remember that the book was only for sale for four days in total for August, and for sale at the rock bottom price of 99 cents (of which I only earn 35% comission). It just went up to a more normal price of $2.99, of which I earn 70%. For the majority of August we’ve been here at our amazing house sit in Mexico City. 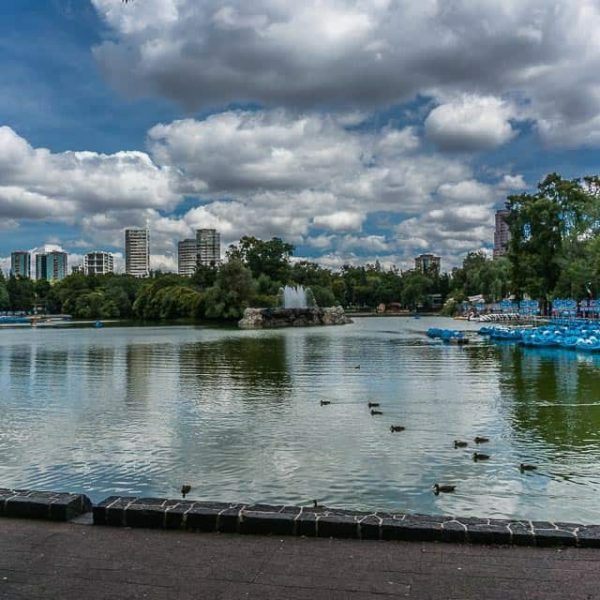 Mexico City has exceeded my expectations tremendously… This city has so much to offer, and I’m shocked we don’t hear more good things about it in the States. Since the book launch we’ve been getting out on the regular to explore all the museums and culture on offer here in this booming metropolis and doing a number of the touristy things as well. It’s been a lot of fun! 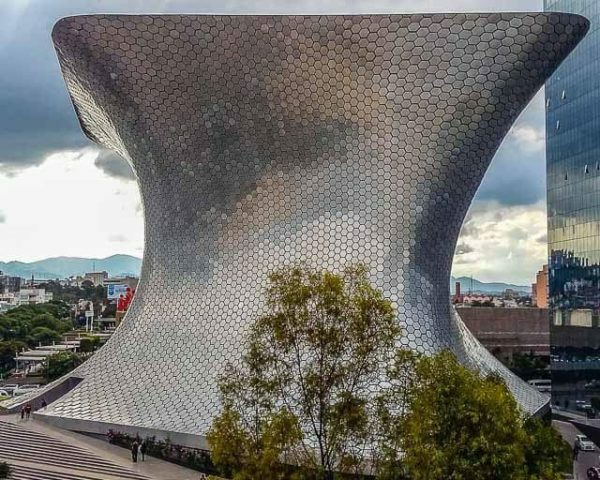 Museo Soumaya in Nuevo Polanco, a free art museum. Sadly, our time in the city will be coming to an end on Sunday and then we’ll be back on the road, truck camping once again. So it’s not all bad! 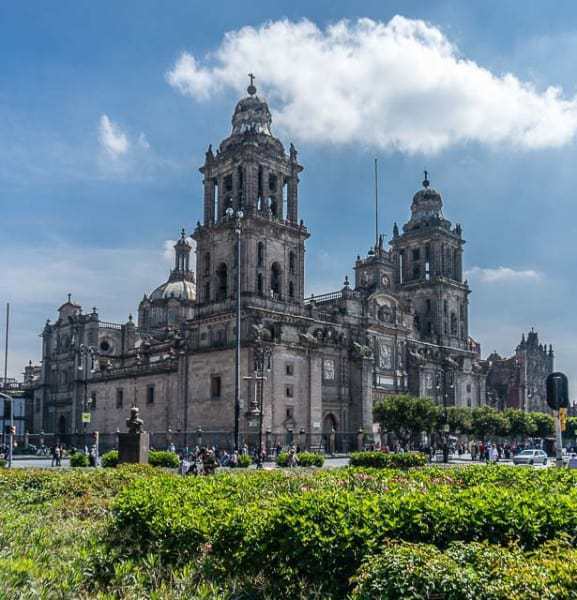 Metropolitan Cathedral beside the Zocalo in Mexico City. 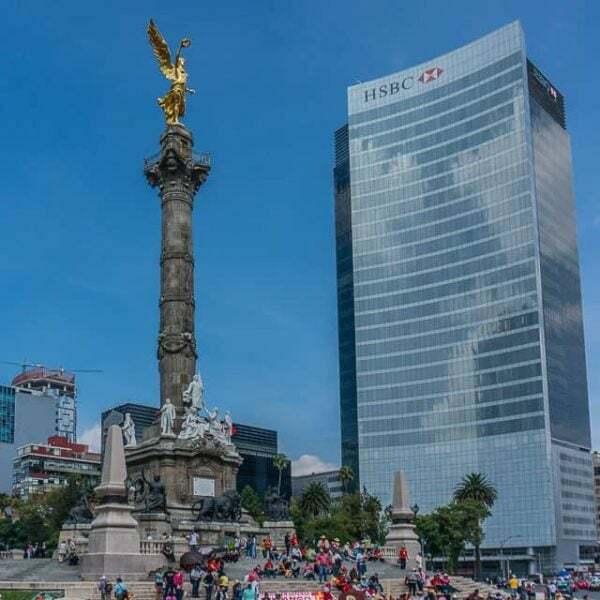 Angel of Independence in the middle of the Paseo de la Reforma. Nice form of article Ryan. Thanks for popping in and leaving a comment, Jan!